Update – March 26, 2019: Redmi Note 7 Pro Kernel source is also available now. You can get it from the source link below. Xiaomi launched the Redmi Go it’s the first Android Go smartphone in India at an event this week. It packs a 5-inch HD screen, Snapdragon 425 SoC with 1GB of RAM, and runs on Android Oreo (Go edition). Last month, it launched the Redmi Note 7 in the country, which was launched with a different camera sensor in China earlier in January. Redmi Note 7 Indian variant and Redmi Note 7 Chinese variant share the same codename ‘lavender’. Now, the company has released kernel sources for these smartphones, Redmi Note 7 (codename lavender) kernel sources are based on Android Pie and Redmi Go (codename tiare) kernel sources are based on Android Oreo. Even though the source code is not useful for normal users, it would be helpful for Android developers and tinkerers who would like to create custom software builds. You can download the kernel source from the GitHub source link below. 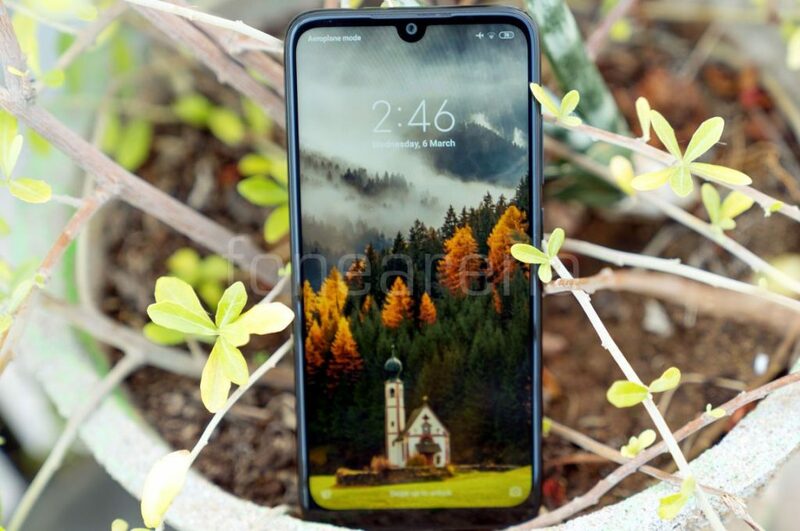 Redmi Go will go on sale for the first time on 22nd March, and Redmi Note 7 duo go on sale every Wednesday, all these smartphones are available exclusively on Flipkart, Mi.com and are also available Mi Home stores.